I like drinking orange juice. I like drinking apple juice. A statistical language model is a probability distribution over sequences of words. I want a glass of orange. I want a glass of rice. 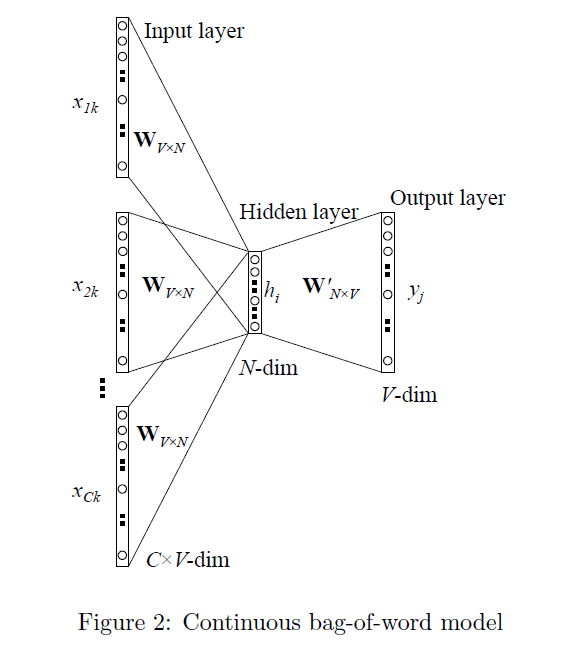 How is GloVe different from word2vec? 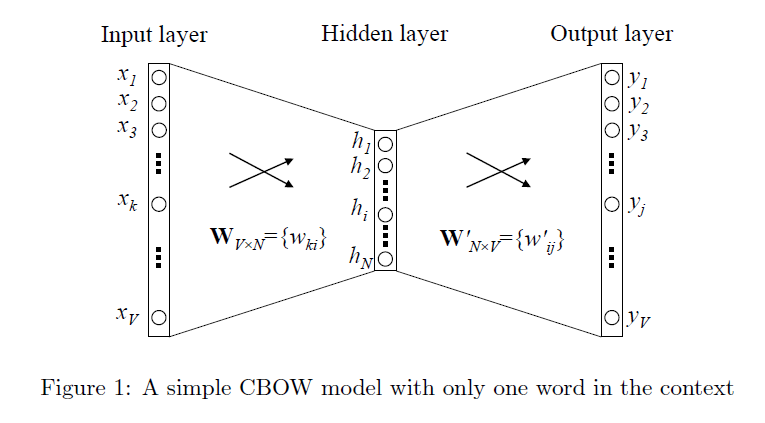 Count-based models learn their vectors by essentially doing dimensionality reduction on the co-occurrence counts matrix. They first construct a large matrix of (words x context) co-occurrence information, i.e. for each “word” (the rows), you count how frequently we see this word in some “context” (the columns) in a large corpus. The number of “contexts” is of course large, since it is essentially combinatorial in size. So then they factorize this matrix to yield a lower-dimensional (word x features) matrix, where each row now yields a vector representation for each word.